Dry skin life saver ! Have you ever wondered how to get rid of those dry patches when wearing makeup? Specifically around your T-zone? Try using after sun before you go to sleep. Sounds crazy, but it deeply moisturises the skin and reduces the redness of any spots! It can also be used in the morning as a moisturiser/primer. It uses up the aftersun that gets put in your cupboard all winter. 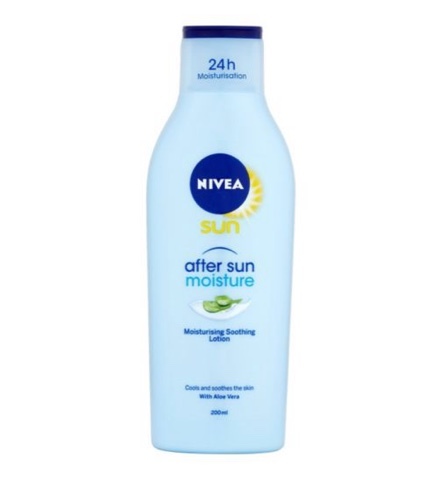 My personal favourite is the nivea after sun moisture. Try it , I found it worked great for me and I have dry and sensative skin. After sun also works great for people with dry skin conditions such as eczema.